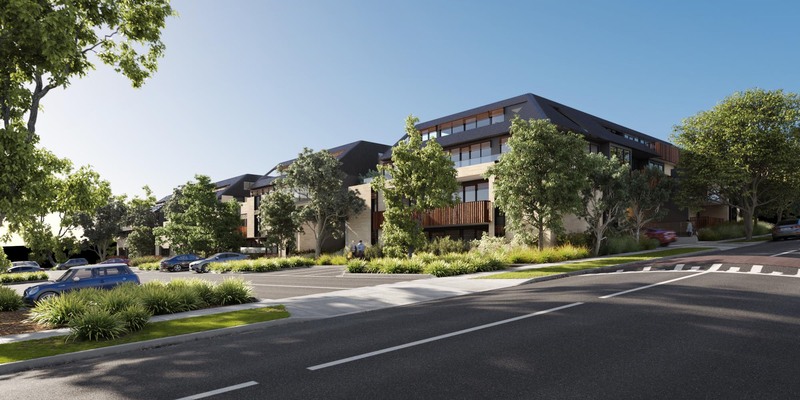 A lush country environment with an easy commute to the CBD, Canopy Eltham has it all. 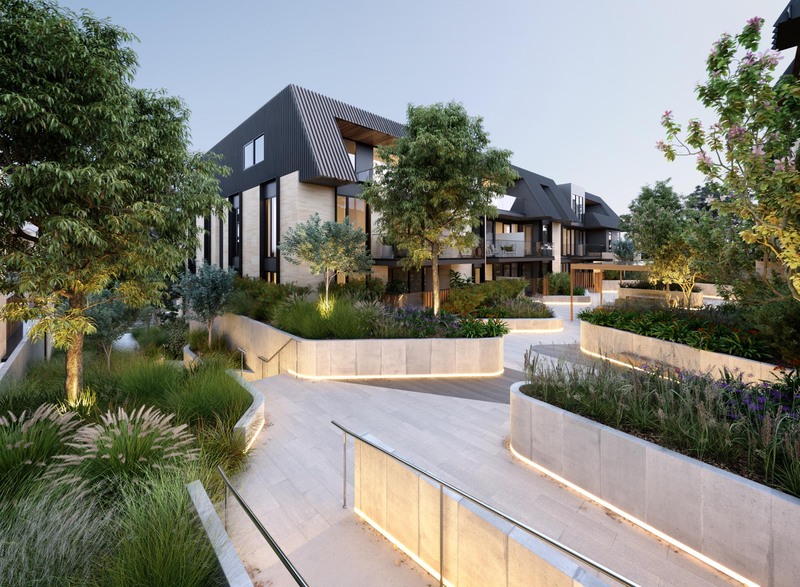 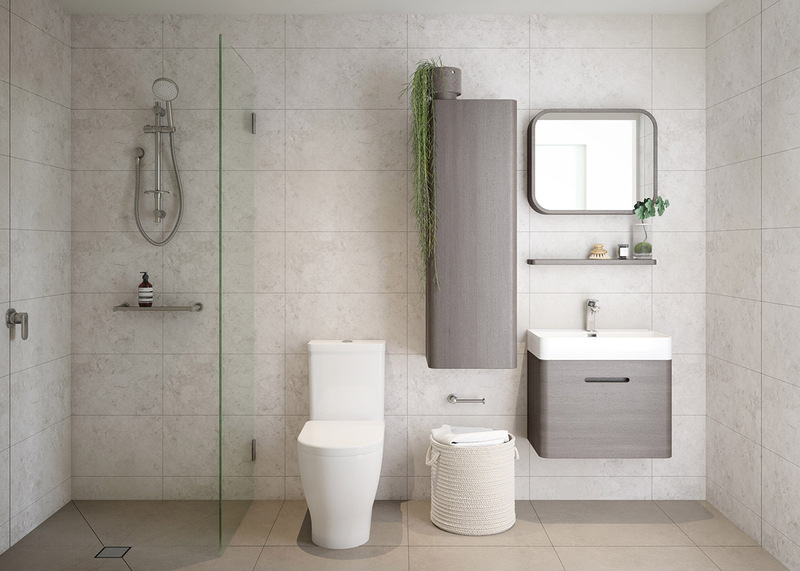 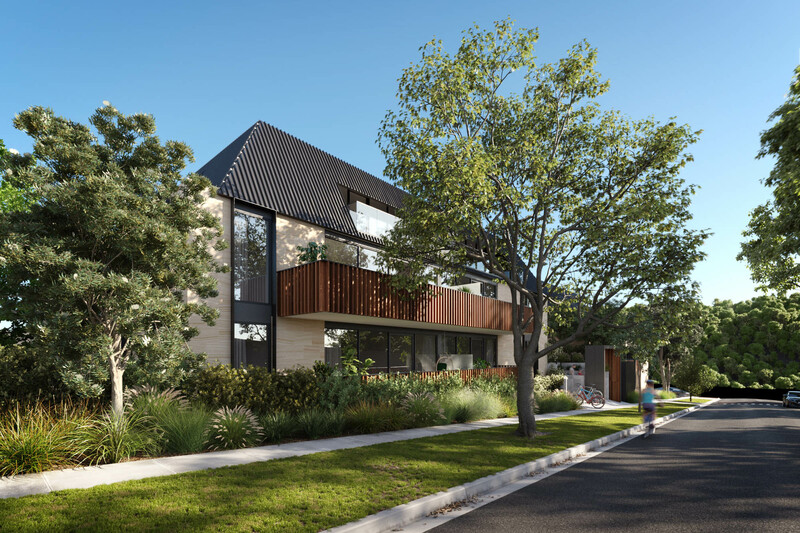 As Eltham’s first multi-residential development, each apartment reflects the lush woodland that’s unique to this stunning suburb. 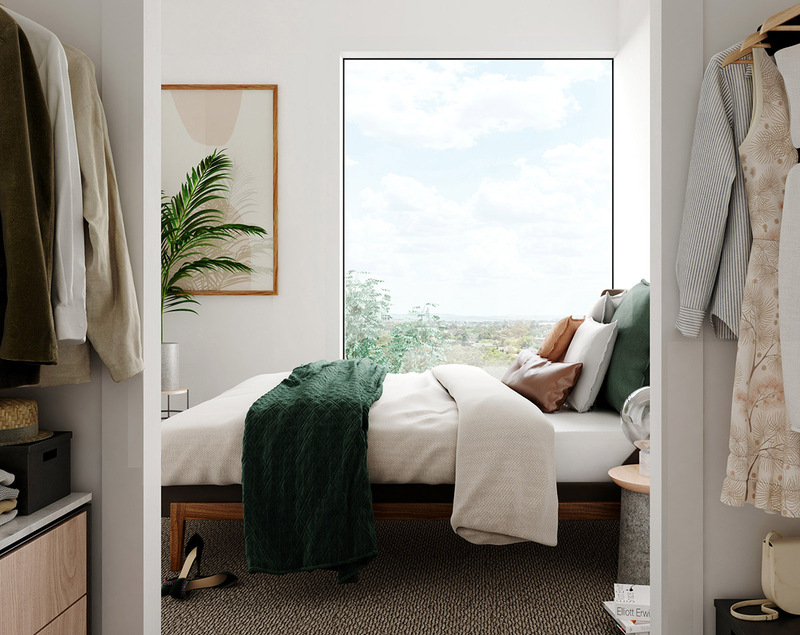 Some apartments even sit above the tree canopies – providing views over the town centre. 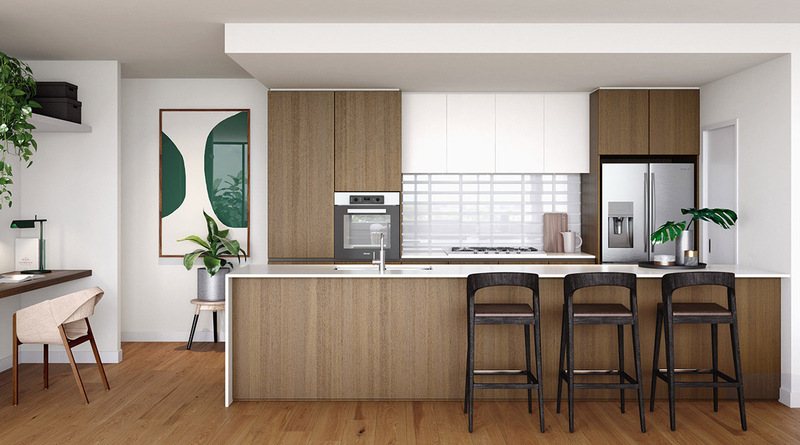 Partner with Melbourne’s property experts today.